Author adminPosted on 21.09.16 16.02.17 Categories Find MeTags Game TipsLeave a comment on Quick Tips- How to Find it quick in Find Me! Find Me! – The latest addition to the Mascoteers’ games. You can find it in Google Play and App Store. 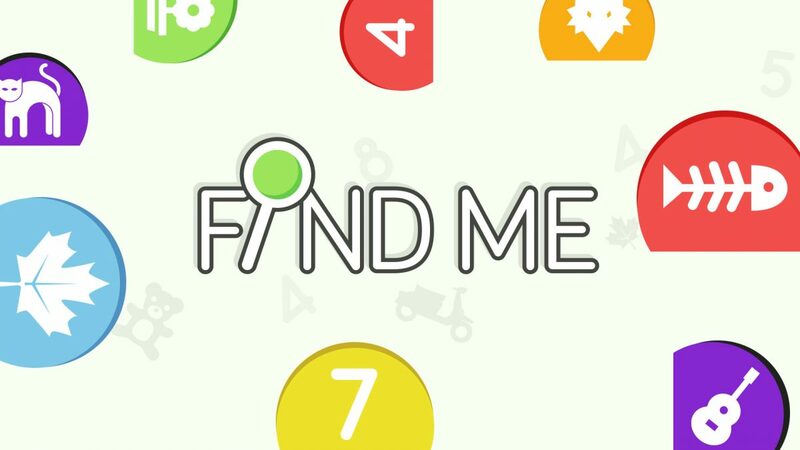 As the name suggests, the main idea of the game is to find something. In this case, you have to find a specific number from a collection of numbers, given only one chance and a certain time limit.